Our British built Pashley Trike always gets loads of attention, particularly from cyclists. Its small size and classic looks makes it great for more intimate events such as weddings and parties. 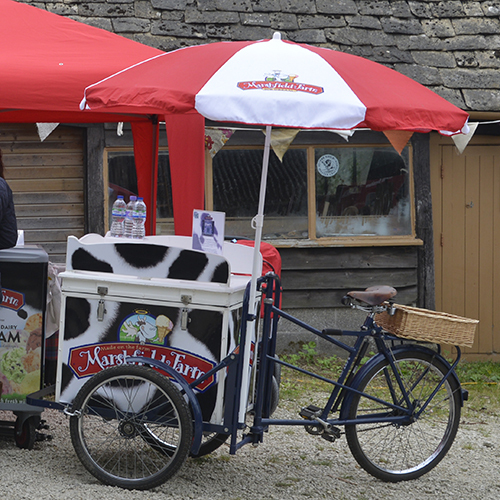 Unlike the imported Pashley ‘clones’ the cold box on our trike does not require a power supply or noisy generator to stay cold.